Nialls uses the latest power flushing machine which makes use of an electro magnet, external heat supply, adjustable pump and chemicals. This combination allows your system to receive a first class flush. 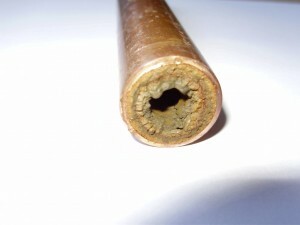 It is common for boiler warranties to become invalid due to a power flush not being performed.